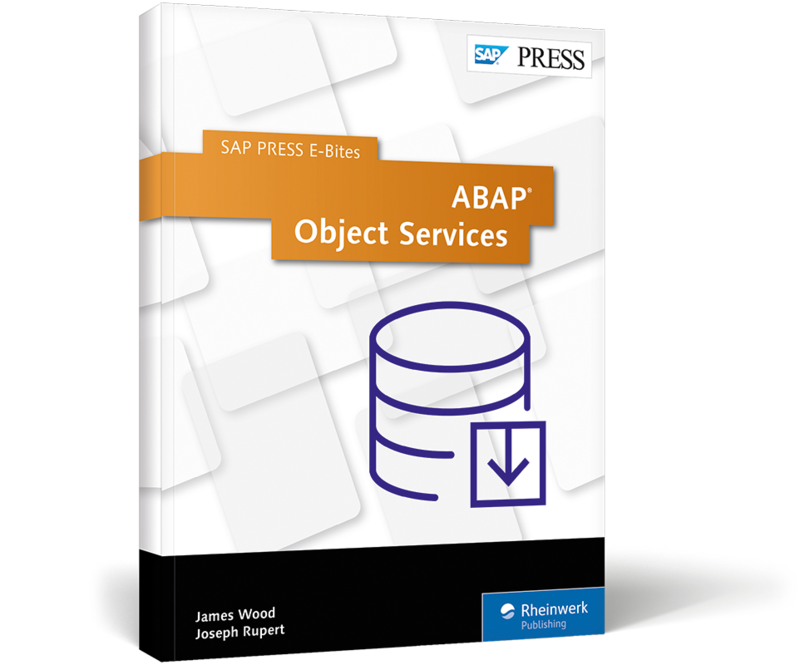 Implement object persistence in ABAP OOP with ABAP Object Services! 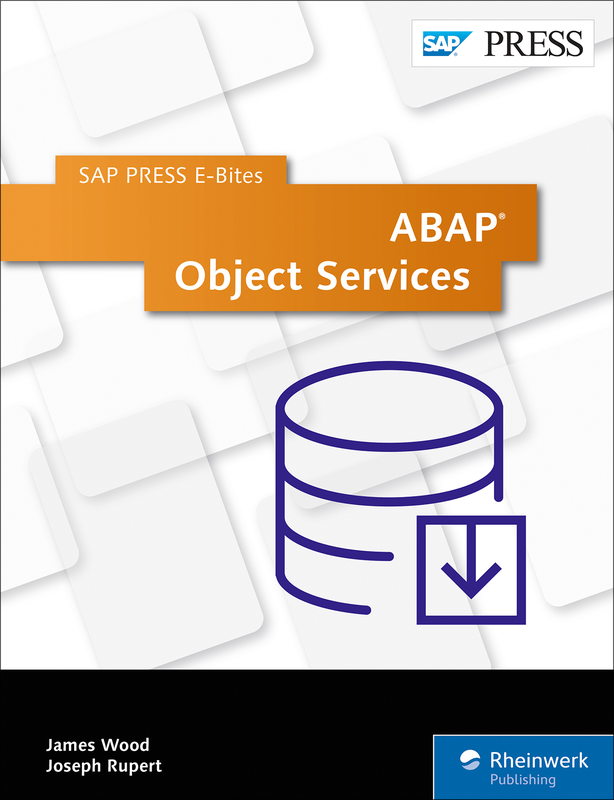 In this E-Bite, you’ll learn how to build persistence classes with the ABAP Object Services framework. 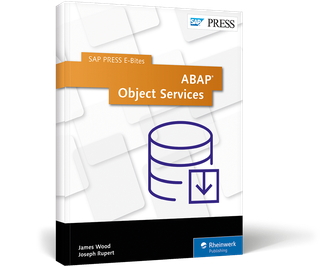 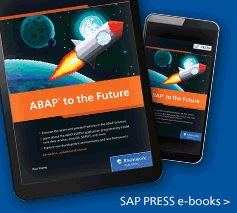 Explore the object-oriented approach to persistence, and see how ABAP OOP design concepts enable you to blend standard functionality with customer enhancements. 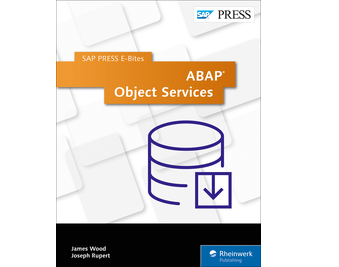 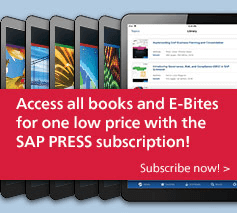 This E-Bite was originally published as Chapter 10 from Object-Oriented Progamming with ABAP Objects.